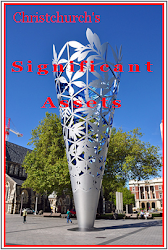 Keep Our Assets Canterbury (KOA) congratulates the Christchurch City Council for starting to come to its senses and “scale back” its proposed asset sales from $750 million to $600m. We are pleased that the Council is directing Christchurch City Holdings Ltd to look at ways other than asset sales of raising capital. But we say to the Council: Don’t stop now that you’re on a roll, scale back asset sales to zero. You don’t have a mandate to sell our assets; the subject never came up in the 2013 local body election campaign. 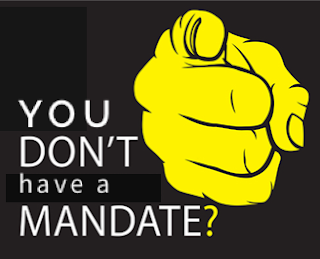 More importantly, it is quite unnecessary to do so. 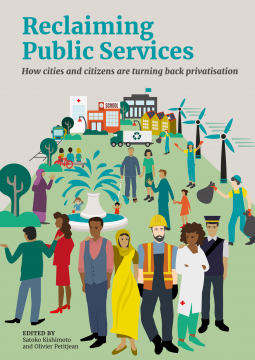 The Council allowed itself to be stampeded by a pro-privatisation Government and its local political and business mouthpieces into a panic driven by debt hysteria and ideology. The Mayor said today that “selling assets had always been a last resort”. She is rewriting history – as far as she and her Council allies were concerned, in 2014 and 15, asset sales were the first resort. They are backtracking now because of the major public opposition to asset sales. Just at the weekend it was announced that one of the city’s major assets, Christchurch International Airport Ltd, will be paying increased dividends to its two owners – the City Council and the Government. And also at the weekend Christchurch media analysed in detail how, in late 2015, the Government withheld $111 million it had promised Christchurch for the rebuild (now we know where the money came from for the Government’s 2015 “surprise surplus” of a few hundred million dollars). So, right there are two ways of raising more capital – get higher dividends from the profitable assets which the city already owns. And the Council must demand that the Government honour its promises to the Christchurch rebuild. KOA finds it more than coincidental that the Mayor has announced that “no money would be needed from the capital release programme in the 2016/17 financial year”. Of course not, because that includes the October 2016 local body election period and the Mayor and her allies on the Council know that asset sales will be a major issue in that campaign. Once the election is safely over, “the Council proposed to take $400m out of CCHL during the 2017/18 and 2018/19 financial years”. Don’t think that we don’t see through such transparent politicking, which aims to temporarily take the issue off the table during the election campaign. And we’re still left with the Council selling City Care right now. KOA says it is madness for a city undergoing the biggest rebuild in the country’s history to flog off its works and infrastructure department. And it is madness for the country’s second biggest city not to own and control its own works and infrastructure department. 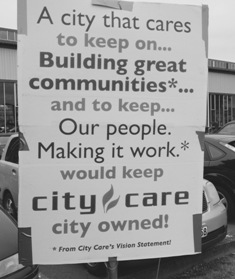 KOA demands that the City Council stop the City Care sale ASAP (it was announced before the Council had even settled its quake insurance claim, so they didn’t even know their actual financial position before rushing into starting to sell assets). If the Council persists with the sale it has to be approved by a full Council vote. 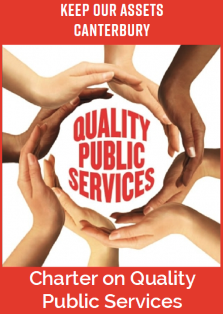 KOA calls on Councillors to grow a backbone and vote not to sell. If the sale goes ahead, KOA calls on the incoming Council to get it back or take other steps to ensure that Christchurch continues to have a publicly-owned and controlled works and infrastructure department.